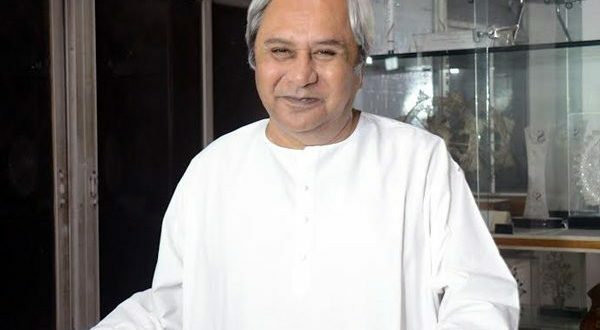 Bhubaneswar: Odisha Chief Minister Naveen Patnaik on Tuesday supported Prime Minister Narendra Modi’s call for simultaneous elections in the country. “Elections are essential in a democracy. We are elected to work for the people. When elections are held throughout the year, it affects the development works. Therefore we support the suggestion of the Prime Minister for simultaneous elections. This will serve the country well,” said the Chief Minister. Notably, Odisha will witness both general and Assembly polls in 2019. Meanwhile, Law Commission Chairman Dr Justice BS Chauhan invited BJD president and Odisha Chief Minister to a meeting on July 7-8 in Delhi to “share valuable thoughts and suggestions” on holding simultaneous Lok Sabha and Assembly polls in the country.